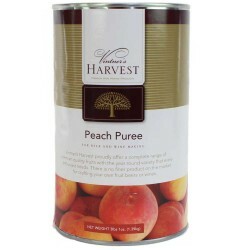 Fruit : Texas Brewing Inc.
Fruit. 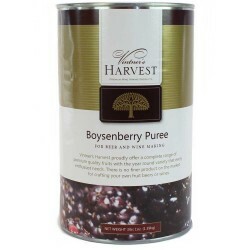 It’s a base for wines and a wonderful addition to beer and mead that allows you to branch out from basic styles into new territory. 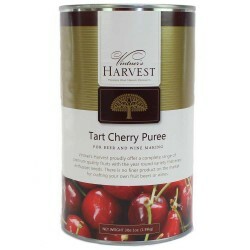 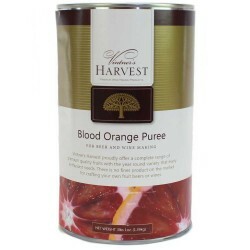 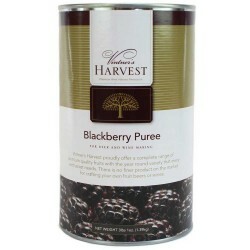 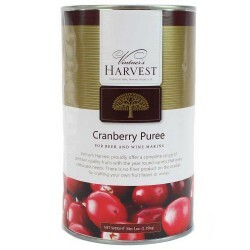 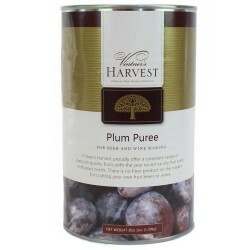 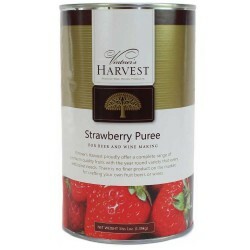 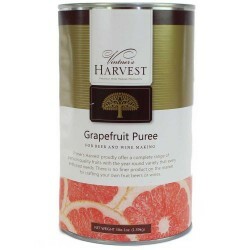 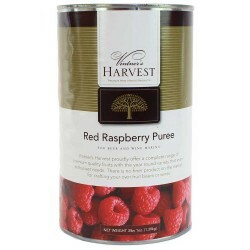 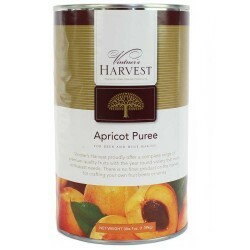 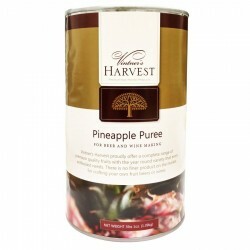 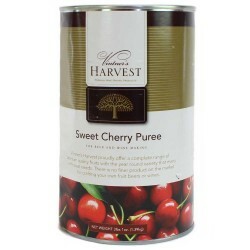 Our Vintner’s Harvest purees come in small and large amounts, sanitized, and ready to use.